Price Reduced! 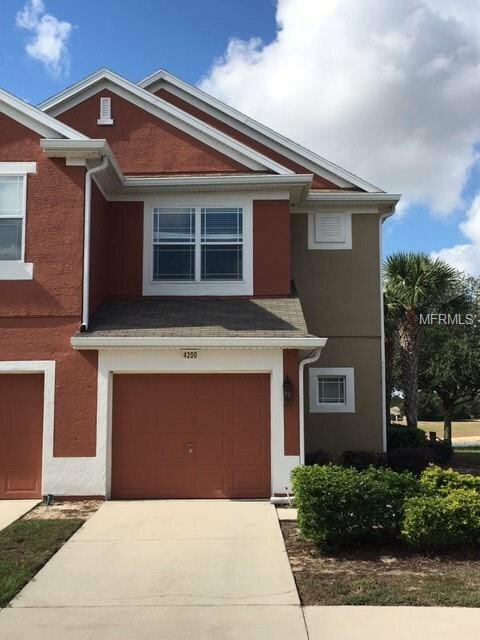 Fantastic 3 BR / 2.5 bath End Unit townhome in gated community. Enjoy gorgeous water views from your covered patio while cooking out with friends and family! Those same water views will greet you each morning from your master bedroom window...a great way to start each day! Granite countertops in the kitchen and spacious family room are just two of the features that make this home shine. Come and see this refreshingly clean, well maintained beauty before it's gone! Listing courtesy of REMAX RESULTS REAL ESTATE. Selling Office: NON-MFRMLS OFFICE.